Abraham Achen hails from Ranny, Kerala. His home parish is St.
years. He served parishes in the states of Assam, Meghalaya, Nagaland, Arunachal Pradesh, and Sikkim. review journals and chapters for books on Pastoral Counseling and Research. Blezin Achen hails from Valakom near Kottarakara, Kerala. His mother parish is St. Thomas Mar Thoma Church, Pullamcodu. He is from the Puthukunnathu Family. Achen did his Bachelors in Computer Science and did a Masters in Applied Psychology. Achen completed his Bachelors in divinity in 2008 at Mar Thoma Theological Seminary, Kottayam. 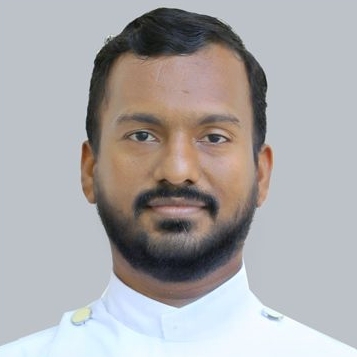 Achen went back for his Masters in Theology recently at the Federated Faculty for Research in Religion and Culture, Kottayam from 2016 and completed in 2018. We appreciate his interest in studying the word and also his concentration in counseling as well. Achen’s previous postings were Kattappana Bethel Mar Thoma Church, Palarivattom Sharon Mar Thoma Church (Asst. 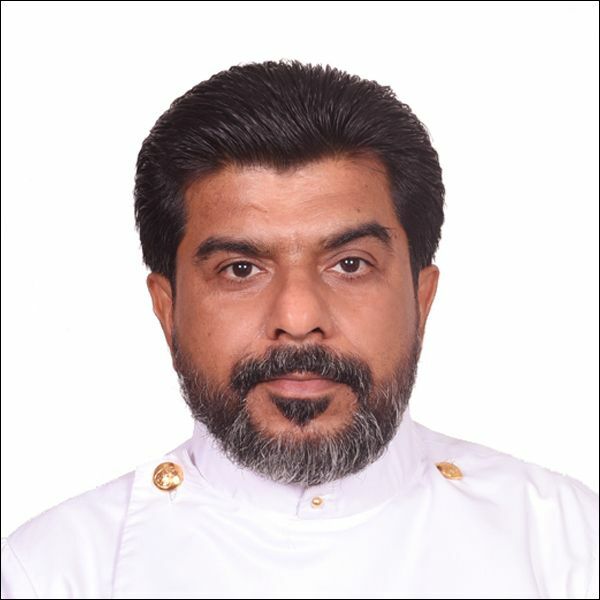 Vicar) and Thalappady Nazareth Mar Thoma Church. He was served as a general committee member of the Mar Thoma Yuvajana Sakhyam during 2015-2017. Rev. Brazin K Mon is his brother, now serves as the vicar of the Thenjipallam Bethel Mar Thoma Church, near Calicut. Achen is blessed to have Sini Anie John Kochamma by his side in support of his ministry. Kochamma hails from Keezhvaipur, Mallappally. Sini Kochamma took her Masters in Physics and went on to teach Physics. Achen and Kochamma are blessed with 2 wonderful kids, Johan and Naithan. They are in 1st grade now and joining Kindergarten in the fall.